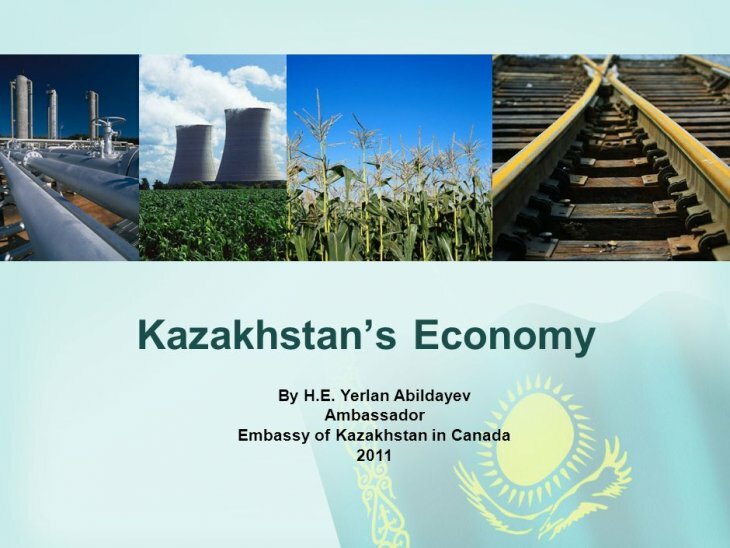 Kazakhstan in Canada: In addition to the embassy in Ottawa, Kazakhstan also has a consulate in Montreal. Canada in Kazakhstan: Canada maintains an embassy in Astana. Please contact the embassy in Ottawa directly for inquiries and questions regarding visa regulations and passport requirements.